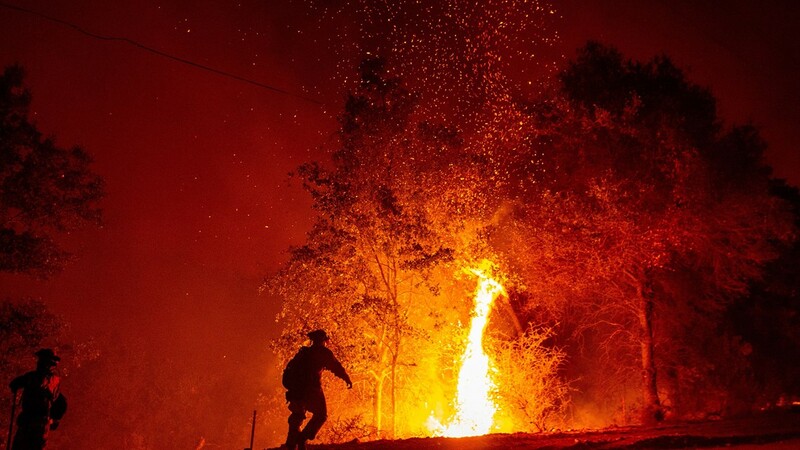 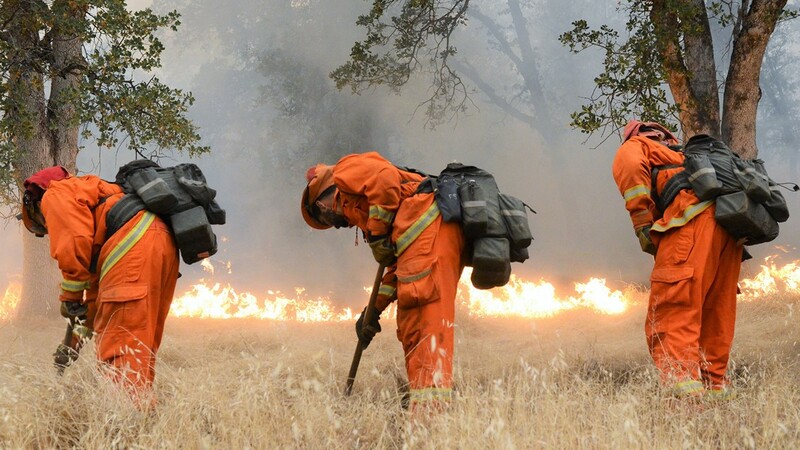 Firefighters douse a hotspot near various homes as the Carr fire continues to burn near Redding, California, on July 28, 2018. 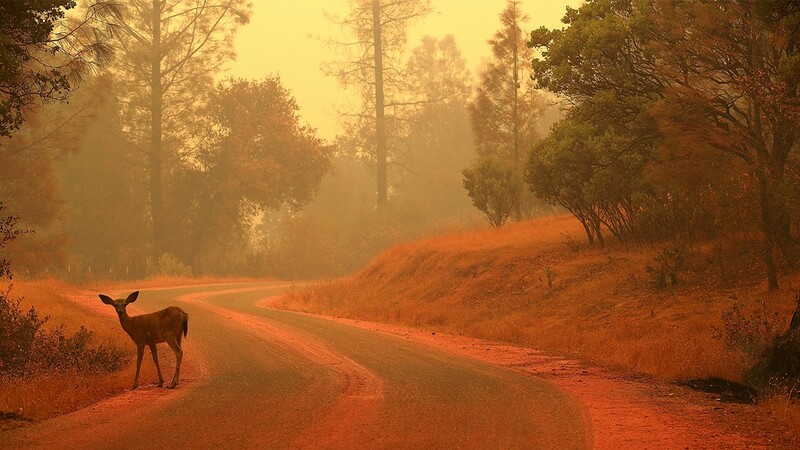 A deer stands on a road covered with fire retardant as the Carr Fire burns in the area on July 28, 2018 near Redding, California. 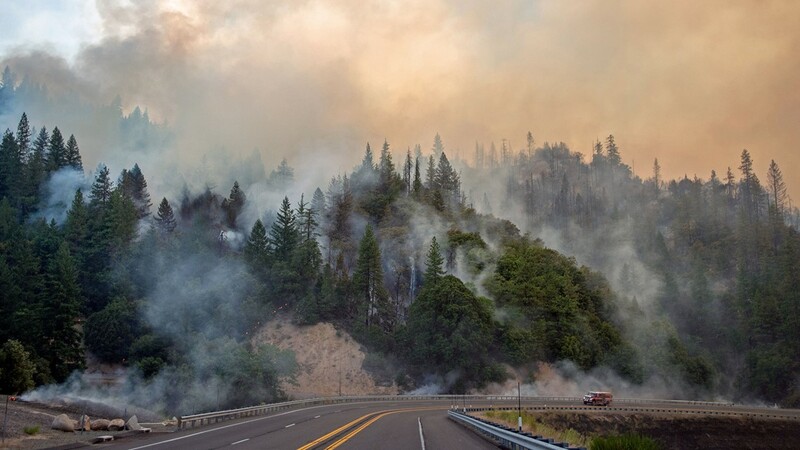 A fire truck drives along Highway 299 as they Carr fire continues to burn near Whiskeytown, California on July 28, 2018. 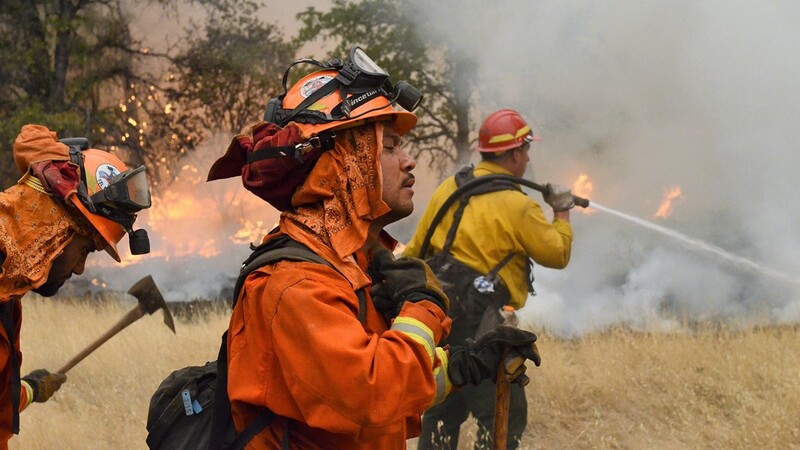 A hand crew fights back flames approaching the road near the intersection of Placer Road and Diggins Way, a few miles east on Placer Road from Igo, on Saturday morning. 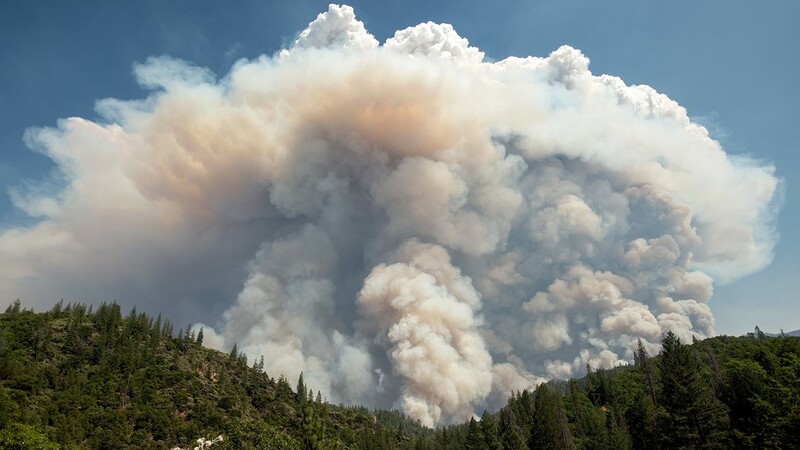 A large pyrocumulus cloud (or cloud of fire) explodes outward during the Carr fire near Redding, California on July 27, 2018. 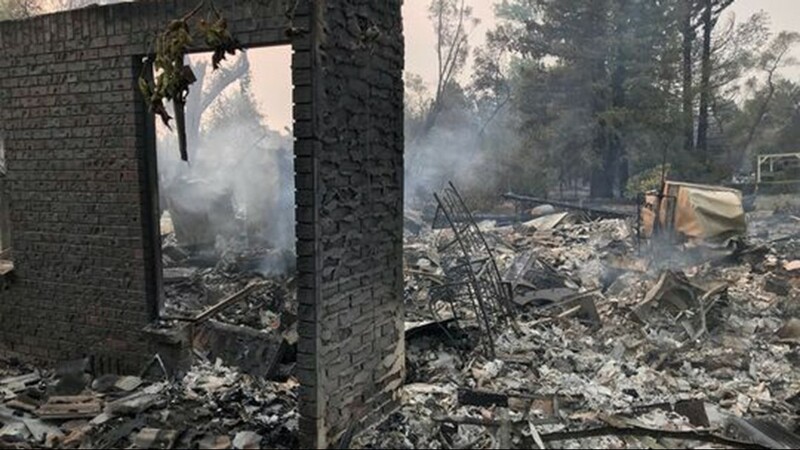 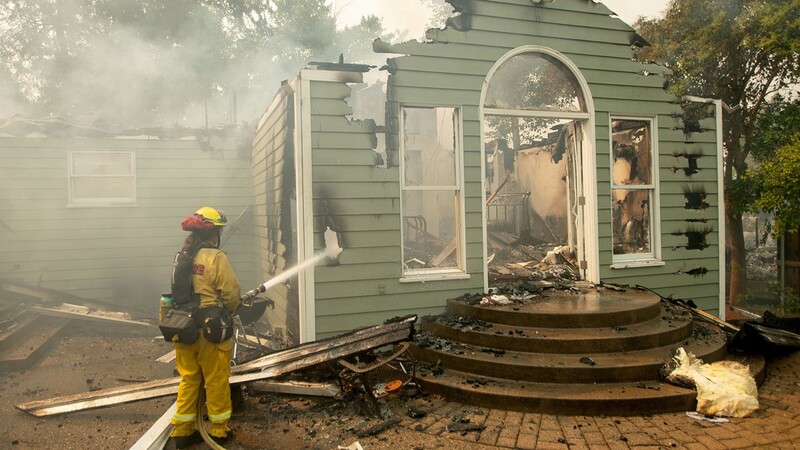 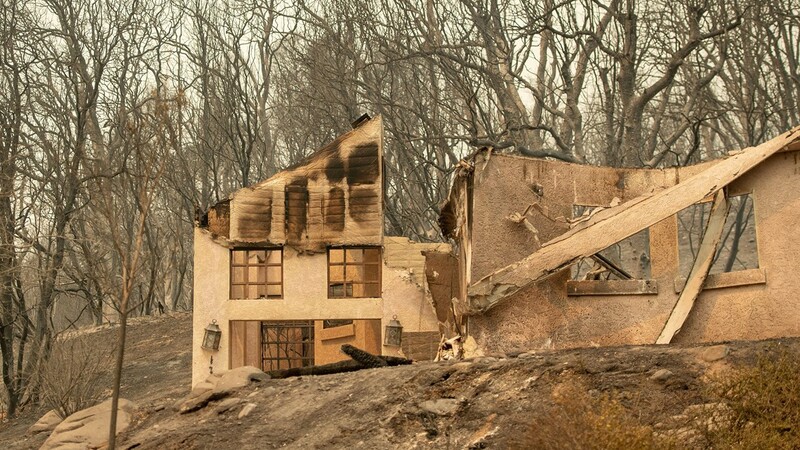 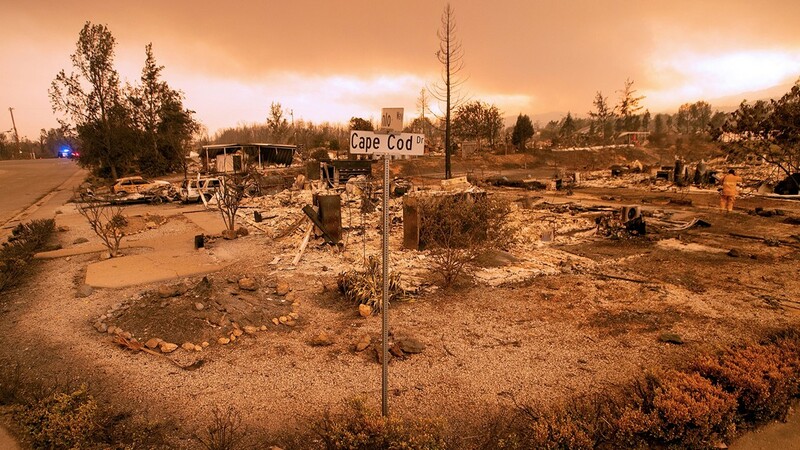 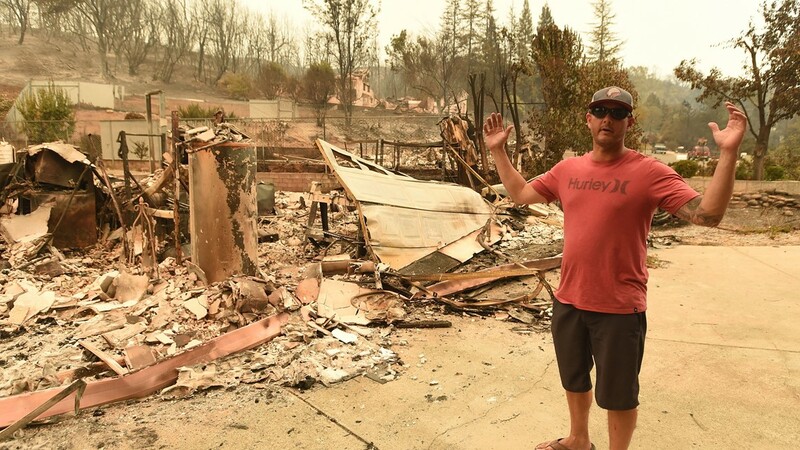 Burned out properties are seen near the Lake Keswick Estates area during the Carr fire in Redding, California on July 27, 2018. 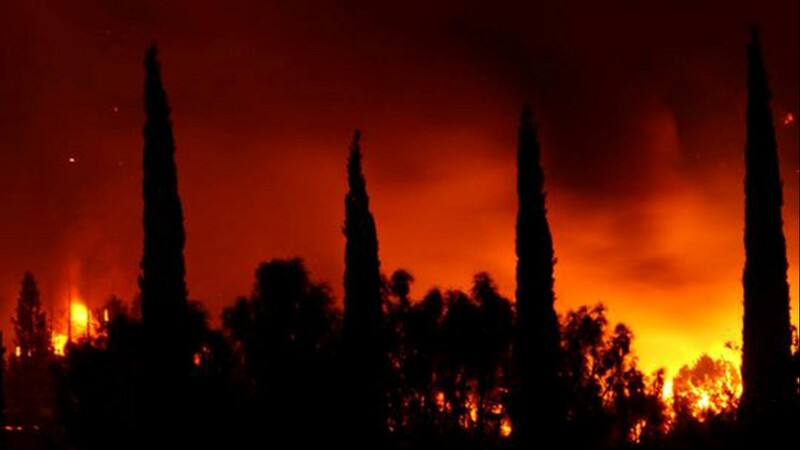 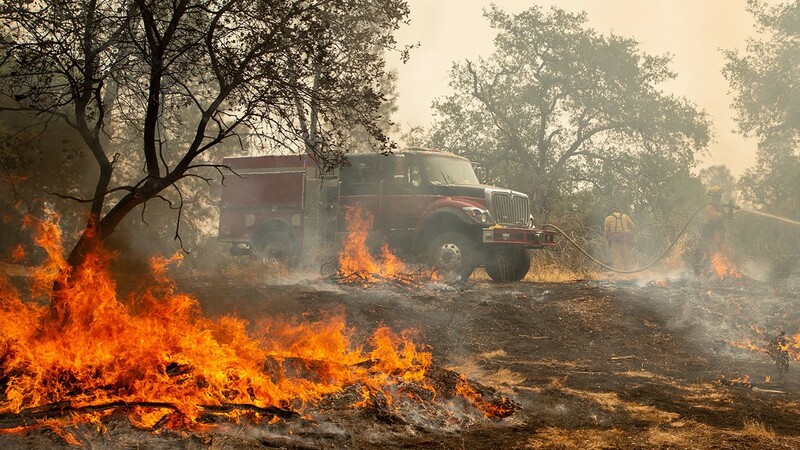 Carr Fire - Cal Fire and Fire Depts. 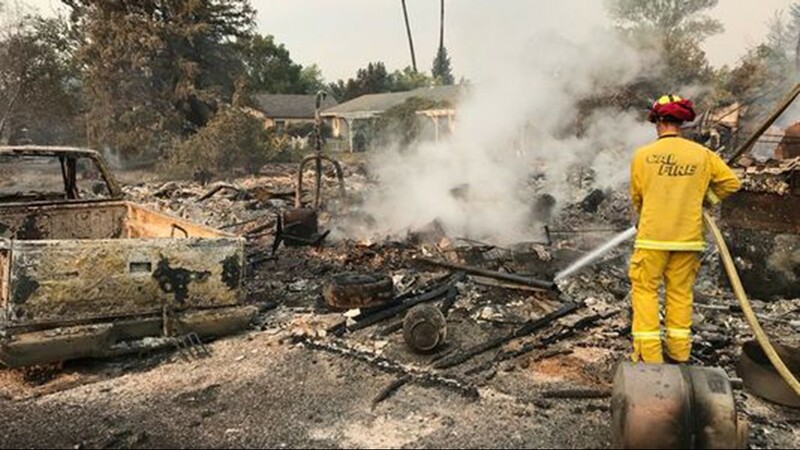 in the northern California get together to fire the Carr Fire on Thursday morning. 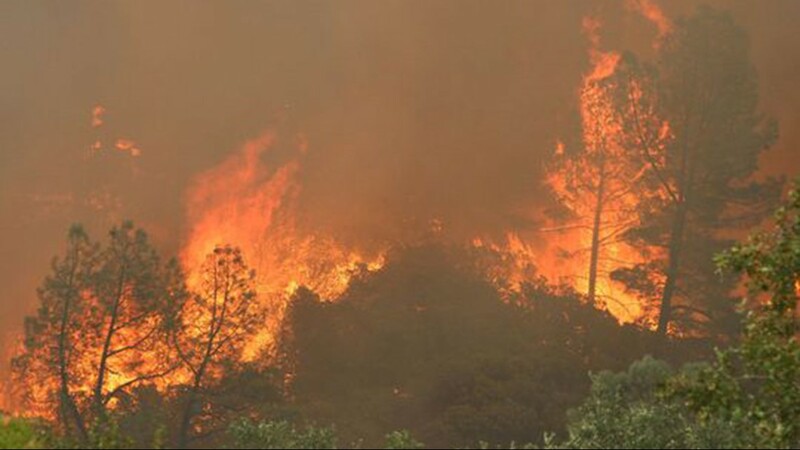 The fire continues to move east from Old Shasta all the way to Iron Mountain Road this morning. 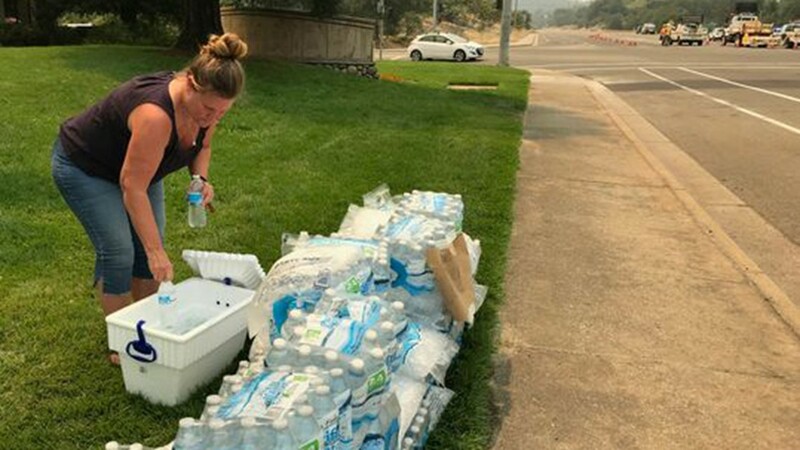 DeAnna Gorisek grabs a bottle of water that was left along with ice for evacuees, firefighters and others outside the Sunset Plaza in Redding on Thursday, July 26, 2018. 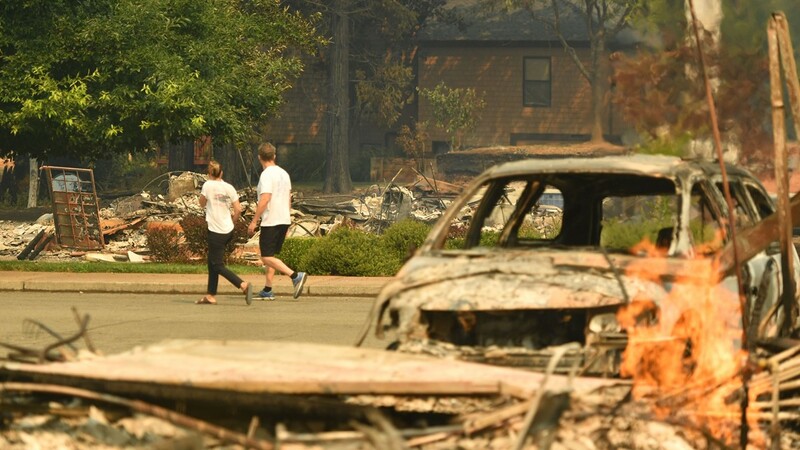 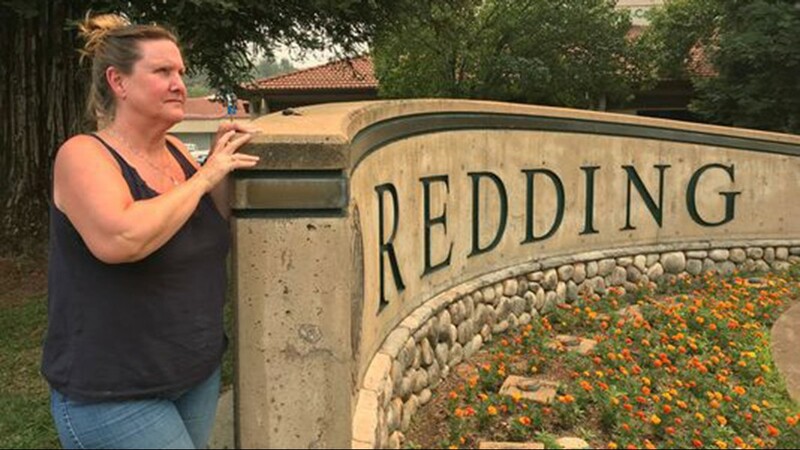 DeAnna Gorisek, 53, of Shasta, gazes in the direction of the Carr Fire on Thursday, July 26, 2018 after earlier evacuating her Muletown Road residence.